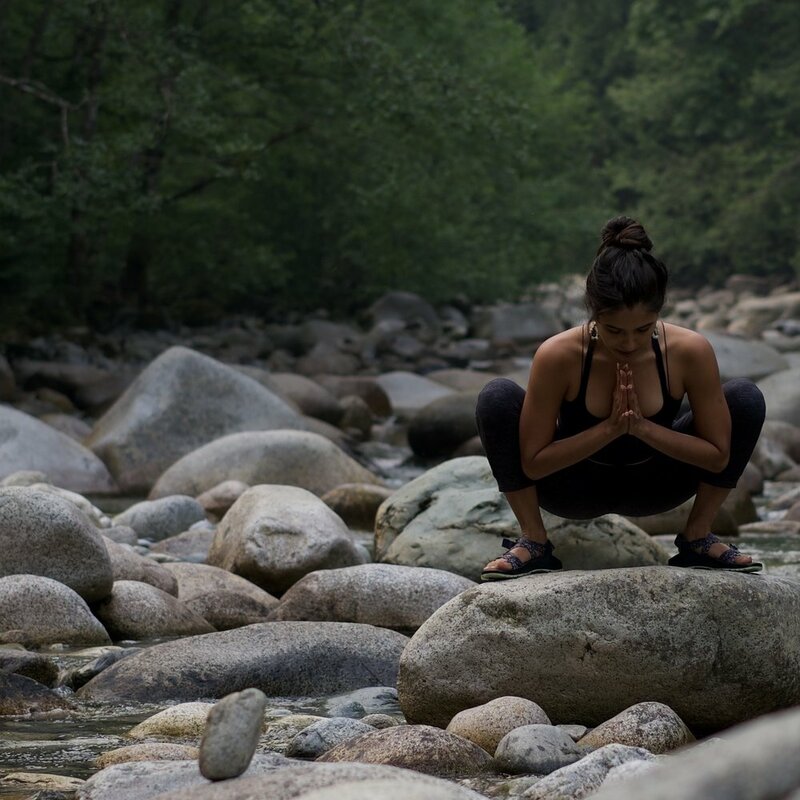 Join Lindsay Kumari Jaya in a calming, stress-relieving yoga class recommended for all levels. With an emphasis on building breath and body awareness, asana poses are practiced at an approachable pace with attention to alignment and detail. This is a soothing yogic experience, appropriate for those newer to yoga or working with injuries or special concerns.